Something for your Sunday. 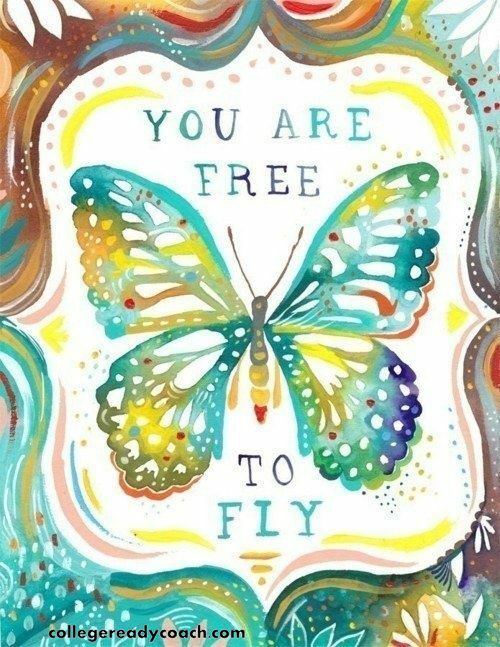 You are Free to Fly. We are all free to fly. Education gives us wings. We each have the power, the ability, and the freedom to fly. What we need is the belief. This is why I write so much about the power of our beliefs. 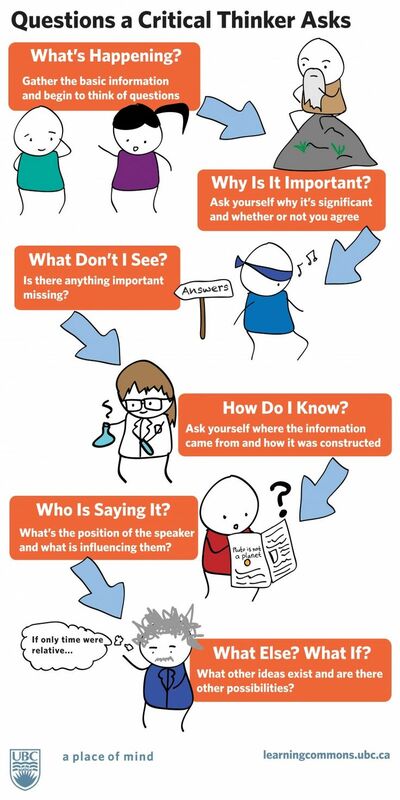 As educators, we need to closely examine our own beliefs. We need to know that we are showing up each day to do our best for all of our students. For our students, sometimes, we need to get them to understand that we (teachers) will believe in them, until they believe in themselves. Until they believe that they are free to fly. A child is not the place he or she was born, the amount of money they have, or the books they have read. The opportunity gap leads to a self-esteem and a belief gap. Often, the biggest obstacle first-generation students face when it comes to college success is not passing a class, or acing a test, but actually believing that they belong. 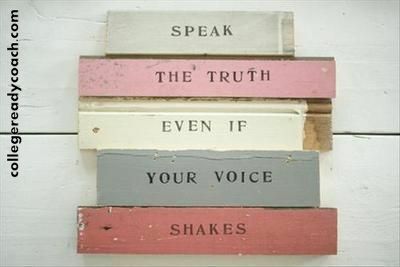 Right here and now. 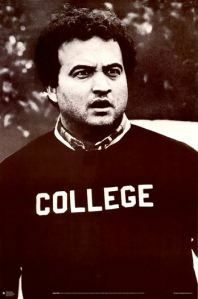 In college. Mentor a student. Help them believe. Change a life. 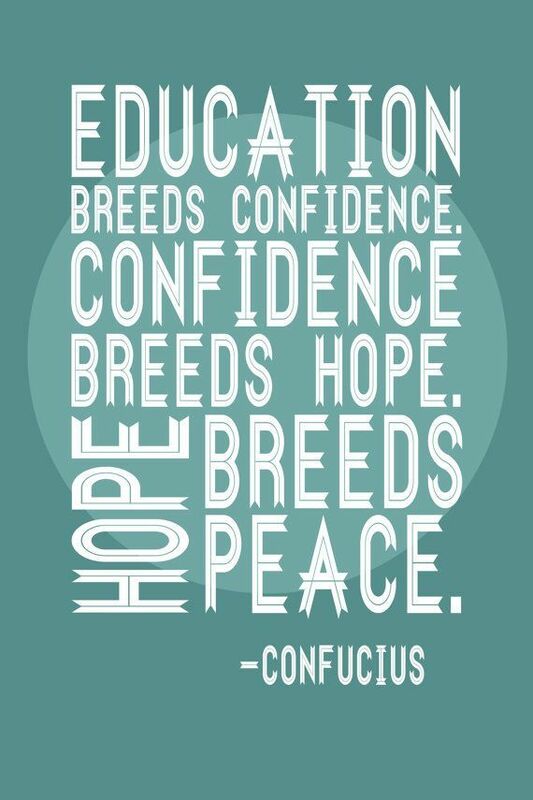 Categories: Education | Tags: butterfiles, classroom, education, freedom, happiness, happy, love, quotes, zen | Permalink. It’s Our Anniversary!! One Year Old Today! Happy Blogaversary! It’s been exactly one year since I started College Ready Coach. What a year it has been! I’ve learned so much, and met so many great bloggers, writers, students and educators along the way! The one common denominator we all share: a passion for learning. I could not have anticipated what the year would hold, but decided to take that leap, jump in and get started. It’s meant a lot of writing, amazing opportunities, more writing, and new adventures, as the message of College Ready has been shared & spread around the globe. Now, 12 months later, with over 6700 visitors from 93 countries, I am grateful, humbled, and excited to embrace the next step! Thank you so much for making this blog a place for students, parents, and educators to have a conversation, share ideas, and support one another. We need opportunity, access, and mentors to make sure every student has a chance to be college ready. For more on helping first-generation college students succeed, check out this article. 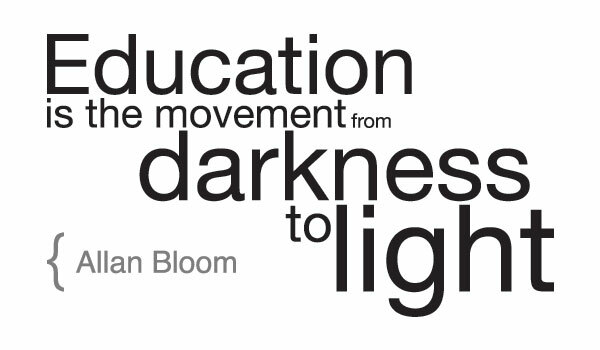 I truly believe that “Education is the movement from darkness to light,” (Allan Bloom). Reach out to me if you have any questions, or need help shedding some light on the process of getting from high school to college. I am happy to feature guest bloggers, especially international students , college freshmen, and parents of college students. Feel free to message me if you have ideas or suggestions. For more on why I started the blog, and the importance of being a mentor in a student’s life, you can read this post: 1 Easy Way to be a Hero. 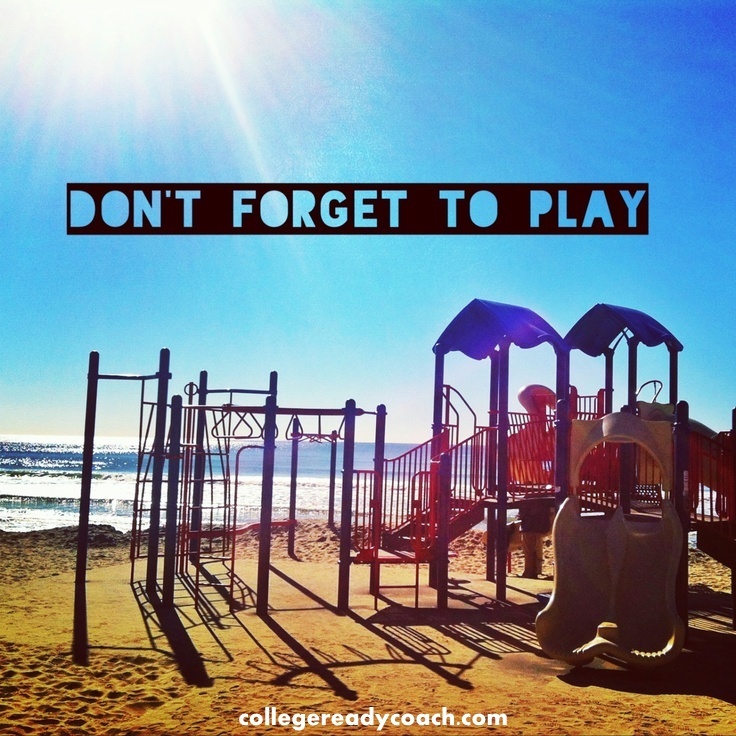 To find out more about CollegeReadyCoach, check out our About page. Categories: College, Education, Uncategorized, Writing | Tags: college, college ready, college success, education, equality, happy teacher, higher ed, inspiration, opportunity, student success, students, teaching, writing | Permalink.